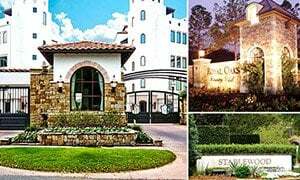 Re-emerging as one of Houston’s best neighborhoods, Midtown is a trendy mixed-use district southwest of Downtown Houston and northeast of the Museum District. 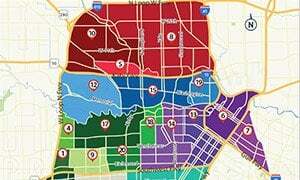 The district enjoys a central location near other Inner Loop neighborhoods, including Montrose, EaDo, and the Medical Center. 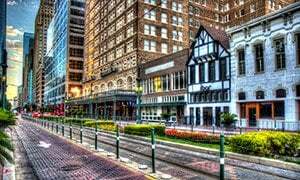 Featuring a slew of dining, shopping, and nightlife options, Midtown is also one of the most accessible neighborhoods in Houston. Midtown homes for sale are near entertainment and commercial establishments. Both Downtown Houston and the Medical Center are just minutes away. The average price per square foot has increased by 40% over the past decade. Despite the strong real estate appreciation, Midtown still offers some of the most affordable homes located near Downtown. 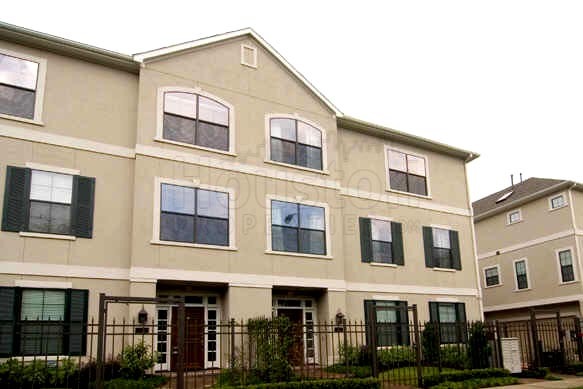 New construction townhomes are very common in the neighborhood. 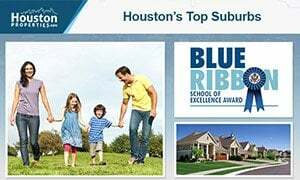 With new urban developments and recent school zoning changes, homebuyers will greatly benefit from seeking the advice of a good Midtown Houston realtor. 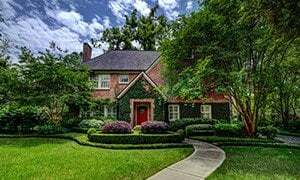 Contact Paige Martin, a top-ranked Houston realtor and head of the Houston Properties Team, for questions and advice about Midtown homes for sale. I am interested in Midtown and would like to get more details. Midtown’s central location within the Inner Loop provides almost immediate access to Downtown Houston, the Medical Center, and the Museum District. 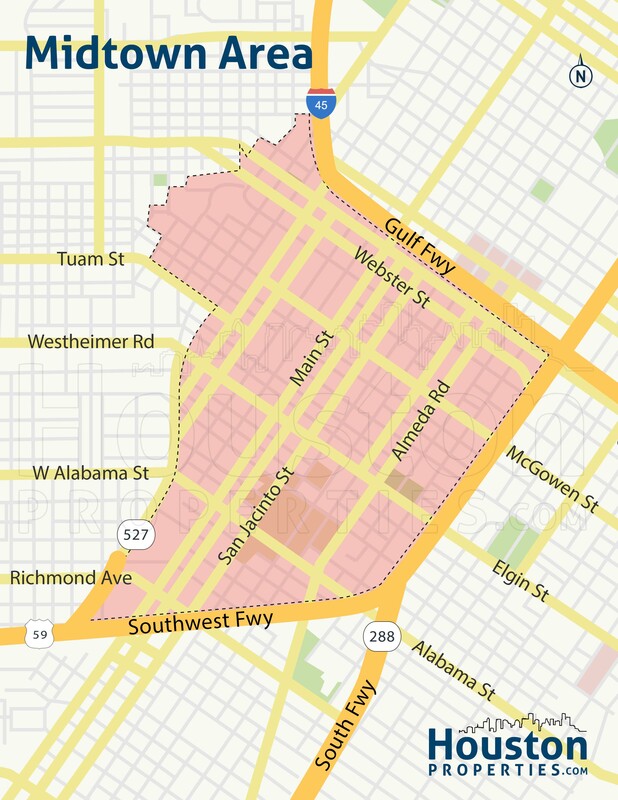 The district is south of Gulf Fwy, west of South Fwy, and north of Southwest Fwy. The MetroRAIL Red Line bisects Midtown with three stops: Wheeler, Ensemble/HCC, and McGowen. During the 40s, Midtown was a very popular residential district due in large part to the Humble Oil and Refining Company. Commercial establishments flocked to Midtown, which caused some residents to move to quieter Houston neighborhoods. Vietnamese immigrants and Vietnamese Americans were responsible for Midtown’s first redevelopment in the 1970s. They established “Little Saigon” in the district. The 1980s oil glut hit Houston hard, and Midtown was one of the neighborhoods to see a decrease in population during the period. 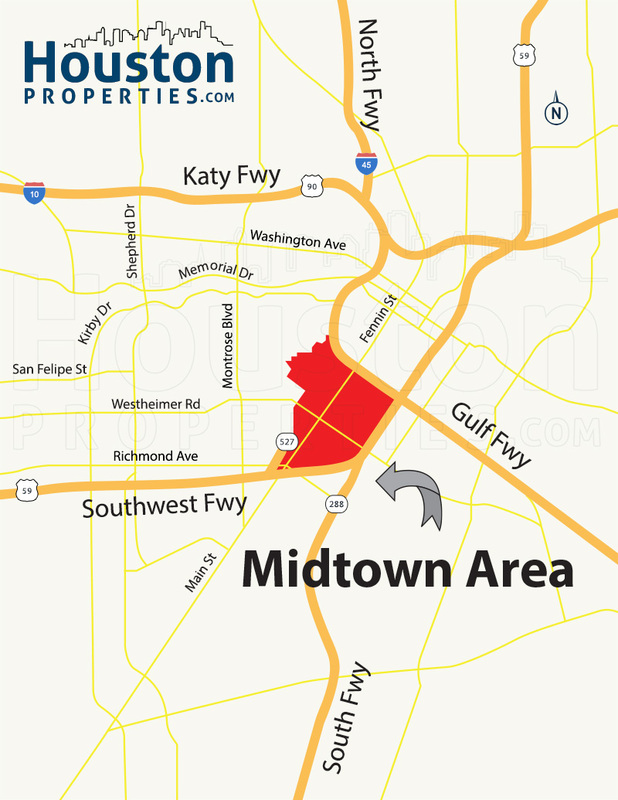 Redevelopment in Midtown officially started in 1995, after the city of Houston established the Midtown Tax Increment Reinvestment Zone (TIRZ). 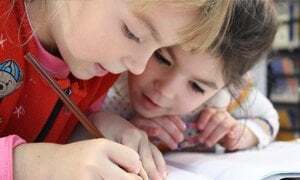 Funds from the TIRZ helped push the district toward its current redevelopment. The Midtown Management District was formed four years later. The Midtown of today is still evolving, as more residential and commercial developments are headed for the 617-acre district. Midtown real estate are some of the most affordable within the Inner Loop. 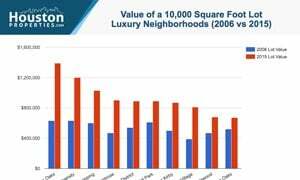 Property values have slowly increased over the past 10 years, with price per square foot marking a 40% positive growth. 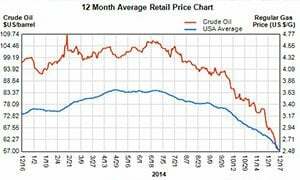 Midtown also posted a far better 1-year change. Median sales price increased by 13%, from $272,500 in 2013 to $308,906 in 2014, while average price per square foot increased by 14%, from $147 to $167 over the same period. New construction multi-level townhomes are popular in the area. Price ranges from $100,000 for older properties to more than $400,000 for new construction homes. 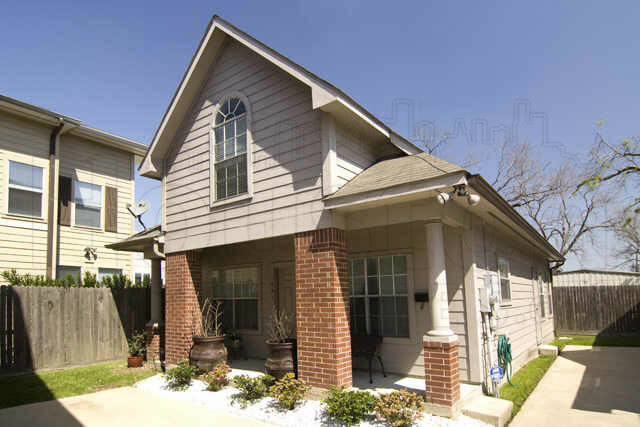 Townhomes are Midtown’s most common homes for sale. Midtown townhome sales currently outnumber single-family home sales. Condos, on the other hand, are also quite popular in the area. Paige is ranked as one of the top realtors in Midtown Houston, and the state of Texas. Read more about the over 65 awards she’s won in the last few years.